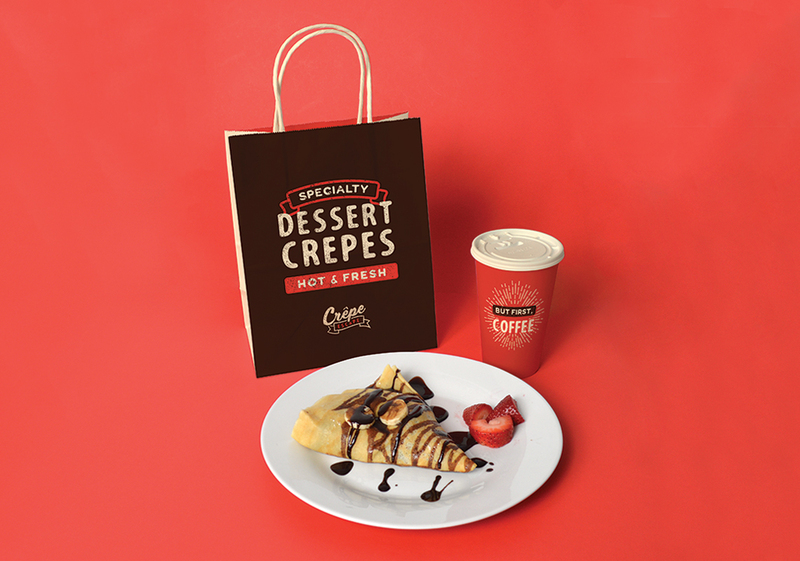 Crepe Escape is a speciality dessert creperie in the Hudson Valley that came to us looking to create an eye-catching brand that would stand out at festivals and events. 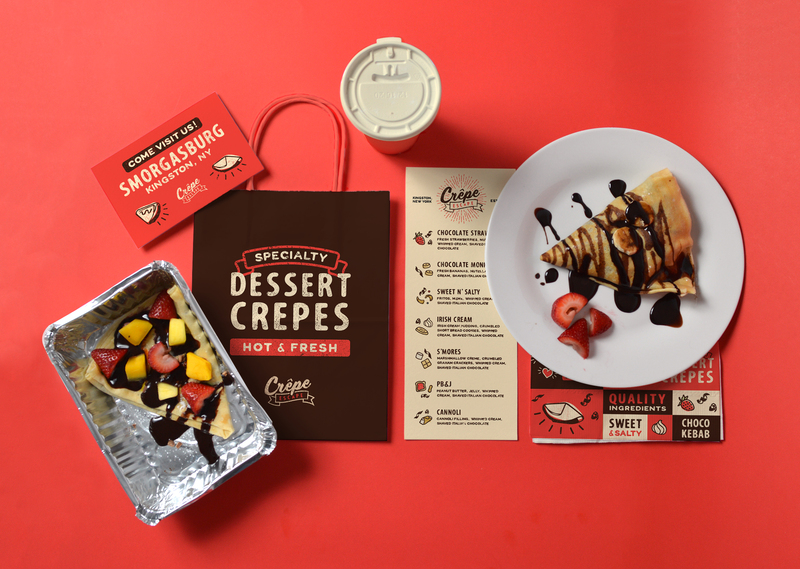 With lots of fun (and delicious) combinations, the illustrations emphasize the playful nature of their business and showcase their unique process, including use of the giant “choco-kebab,” that sets Crepe Escape apart from competitors. "Working with Ron and Mackenzie was a wonderful experience. They take their time to listen to what you want and create that vision. Very easy to communicate with. I recommend their services and I'm looking forward to working with them more in the future!" 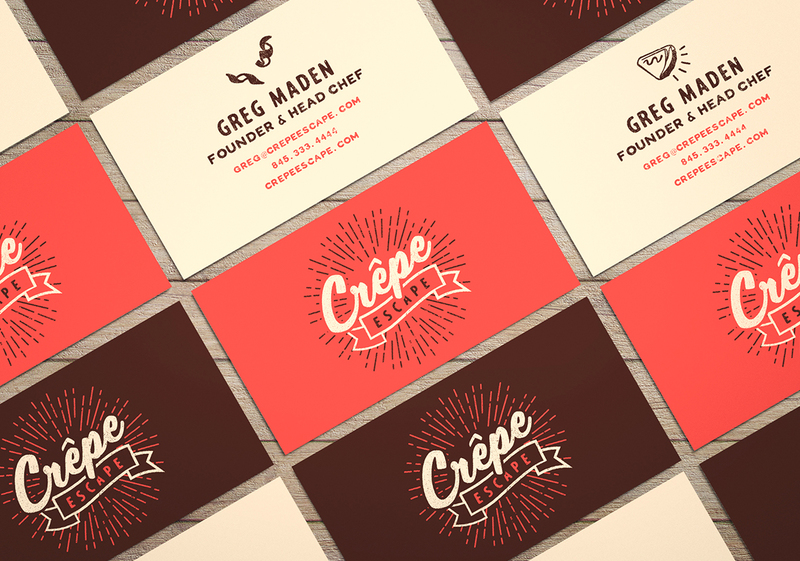 We'd love to help bring your ideas to life. Let's chat about your project.